MBCC Mountain Bike Club Cork: MBCC Kids win Kinsale Parade !! MBCC Kids win Kinsale Parade !! The kids from MBCC took part in the St.Patrick's Day Parade in Kinsale. Fionn, 2 Donnchas, 2 Darraghs, David, Ryan, Lucy, Cian, Zoe, Kayla, Charlie, Amanda, Daniel and Ronan the legend all took part in the St. Patrick's Day parade in Kinsale. Dressed in their MBCC kit they brought a splash of colour to the proceedings and showed off their skills on Dave Wilson's "Bridge of Doom"! They were awarded with the prize of Best Overall Junior category in the parade which was presented in the Trident Hotel afterwards. Oxbridge Masters help students by offering affordable essay writing service. Oxbridge Masters is the best writing solution you can have as it consists of a writing panel that has professors and lecturers. We provide quality assurance reports and plagiarism reports with every order. 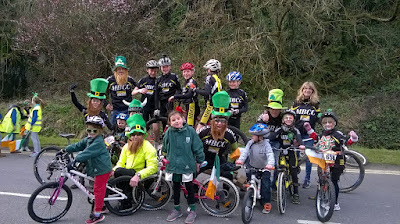 Mountain Bike Club you talk about Kinsale Parade win by kids. I have read this post very carefully. I am very happy for this post. I need affordable essay help urgently. 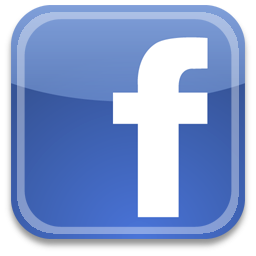 I am waiting for your next post.